Researchers from the EU-VIORMED Consortium met up in Düsseldorf, Germany. 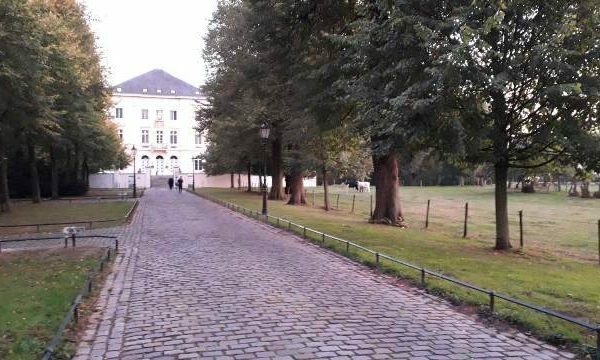 On October 8, 2018 researchers arrived to Schloss Mickeln, a beautiful and peaceful place, to dedicate theirselves to the project. All partners worked hard to pursue the EU-VIORMED goals. During meeting days important points were discussed and interesting data were presented to the group. The EU-VIORMED project is going on! Our project can be reached worldwide through this website. We are grateful to visitors from different countries for their interest in the EU-VIORMED project. Stay tuned for important announcements.